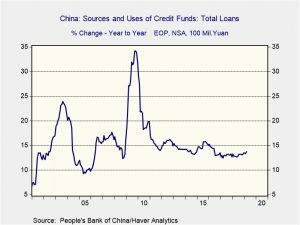 Chinese data: Bank loans rose much more than expected, with CNY 1.69 trillion extended compared to expectations of CNY 1.25 trillion. 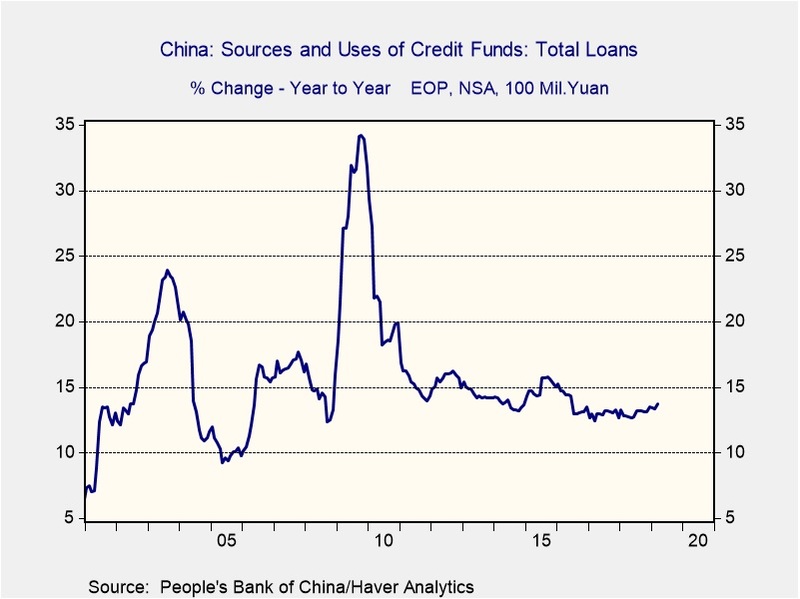 Total financing rose to CNY 2.86 trillion compared to the CNY 1.85 trillion expected. Although the data does suggest that China’s announced liquidity expansion is starting to make its way into the economy, it’s important to note that recent actions pale in comparison to what we saw in 2009-10. The yearly growth rate of bank loans in March was 13.7%., up from 13.4% in February. This is welcome growth but not enough to boost global growth. 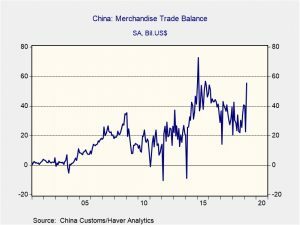 Meanwhile, China’s trade surplus jumped to $55.6 bn (goods only) as exports rose 5.4% but imports fell 8.1%. The decline in imports is worrisome as this sector is usually sensitive to domestic demand. 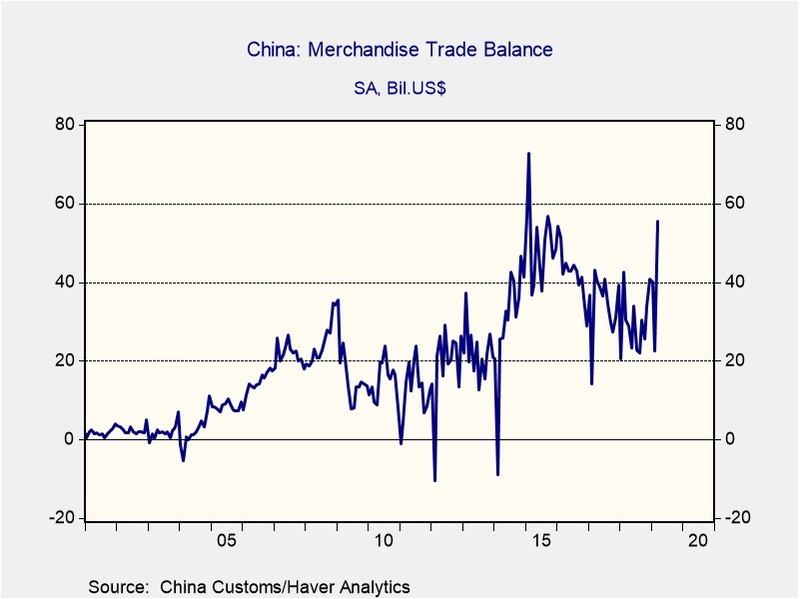 Still, the rise in the trade surplus will boost China’s GDP. 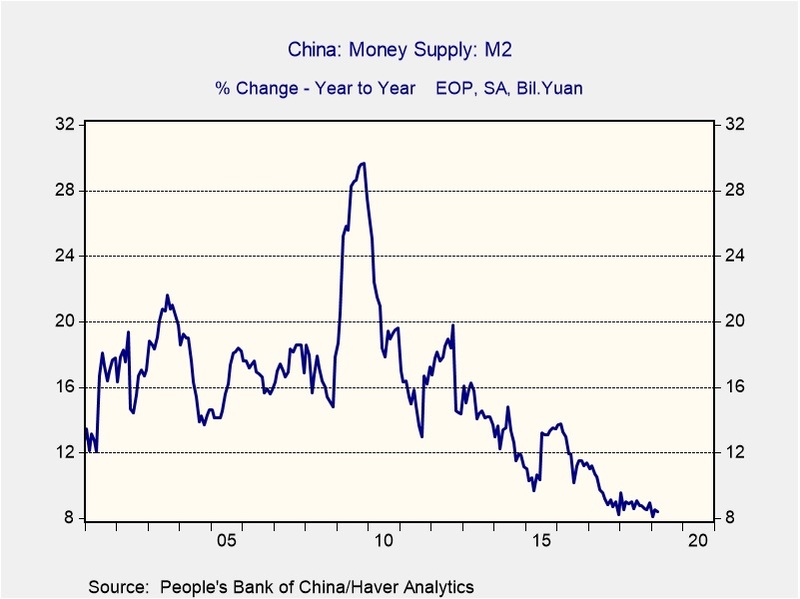 We suspect the lift we are seeing this morning in risk assets is coming from expectations of better growth in China. Although the data is showing some improvement, the growth rates are far from spectacular and the drop in imports is a concern. Sudan: After ruling (or, perhaps, misruling) Sudan for three decades, President Omar Hassan al-Bashir has been ousted in a military coup after four months of nearly continuous protests. Although al-Bashir was a brutal ruler, his regime remains in place and the ouster probably won’t end the protests. Sudan produces around 100 kbpd, but the concern is that if civil order collapses in Sudan then oil from South Sudan (about 200 kbpd) could be affected. Sudan becomes another concern for oil supply, joining Libya and Algeria. Oil prices have bounced this morning. Cain in trouble: Four Senate Republicans have indicated they won’t support Herman Cain for Fed governor. Although this news doesn’t bode well for his nomination, it doesn’t necessarily kill it either. For this number to sink Cain’s chances, all Democrats would have to reject his nomination. That might not happen. Still, if Cain is pulled, we would not be shocked to see Larry Kudlow get the nod, which would put two Trump loyalists on the Fed.